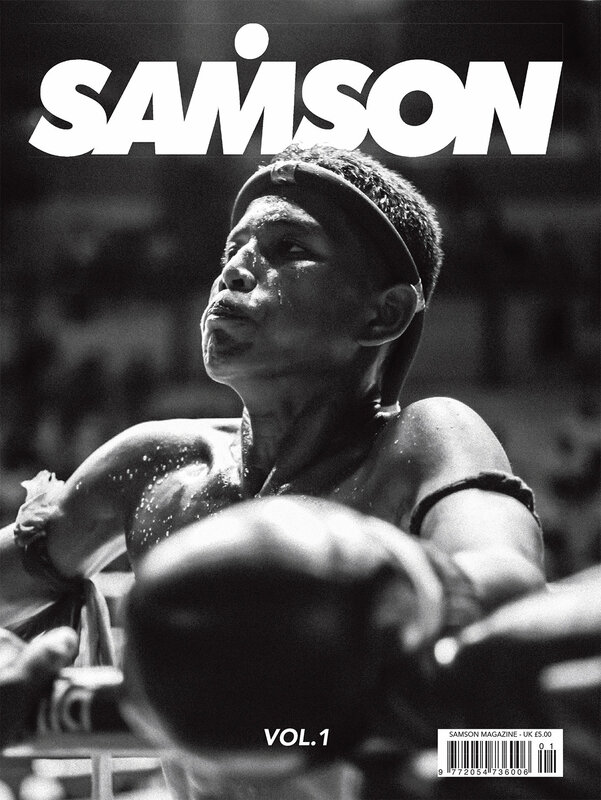 SAMSON magazine, a new translation of sport is launching across London and with 3 specialist cover options… and they’re all mine! Click here to the see the cover feature in its entirety, and for stockists, click here. 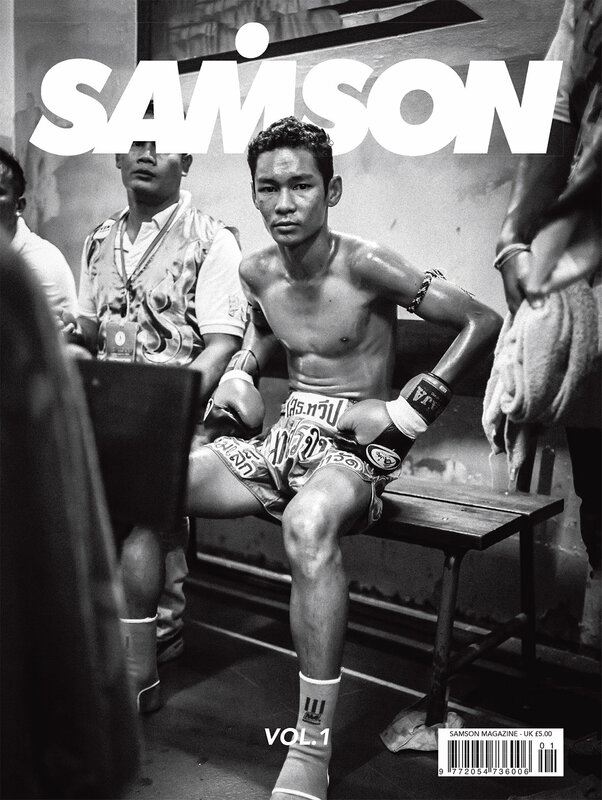 This entry was posted in Magazine, Photography, Sport and tagged BANGKOK, BLACK AND WHITE, FIGHTERS, LEICA, LEICA CAMERA, MUAY THAI, PHOTO STORY, SAMSON, SAMSON MAGAZINE, THAI KICKBOXING. Bookmark the permalink.